Now you can just go buy yourself a stack of Instagram followers. Unfortunately, these guys are more than likely fake accounts. Or just low-quality members that really won’t help you achieve your goals on Instagram. They are not your true Instagram audience. Your followers need to be members who follow you because they like what they do and not just stats. THIS IS GOING TO TAKE TIME AND EFFORT ON YOUR PART. It is going to take daily, consistent activity around your page and other members to grow your followers organically. If you are not prepared to put the daily work required then STOP reading now! So your Instagram profile. You have to make it look good. Potential followers need to know who you are and what you are about. You have to give them a reason to follow you. Start by making sure your username is recognisable. Profiles that are a business page or an opportunity must sing about what you are offering. Get creative if your chosen username is already taken. Link the name you use as closely as possible to your preferred name. If you are the brand then use your name and link it to what you do. For example, if your name is Izzie Smith and you are a makeup artist then IzzieSmithMakeUp would be a pretty good option for you to use. It says who you are and what you do. If you have your own site then add the link to your profile for a valuable link back. This is the only opportunity you have to directly send Instagram followers and members to your blog or site. Unfortunately, there are no clickable links allowed on Insta posts. However, I have come up with a pretty useful How to add clickable links to Instagram Life Hack that you can easily set up in seconds. It won’t give you a link back to your site. But it will direct members instantly to where you want them to which is an Instagram profile where the direct link is. When you visit lot’s of profiles on Instagram you come across endless accounts that are private. You just can’t see them unless they follow you. Your profile from day 1 needs to be public because you want to be seen. Open “Options” and make sure your account is “visible” and not “private”. Next step is to add an avatar, this needs to sit with avatars that you use on other social channels. If you have a logo you use on a Facebook page then use it again on Instagram or use an image that is recognisable as your brand. Fill out your bio. Make the text snappy.You only have limited characters to do this.So make sure it talks about you or the business. The quality of your posts matter. Instagram is all about the visual so what you create needs to be visually appealing. Brush up on your photography and picture editing skills. There are masses of apps that can help you with this. If you see content that you like and they have done something clever to an image then why not leave them a comment as ask how they did what they did. If you build social relationships your build followers. You don’t need to be a professional photographer to succeed on Instagram. Just create with your mobile phone. Instagram is built on content created by mobile devices. Just make your images as good as they can be. There are endless blog articles that can guide you on how to take great images with a mobile phone. Create a catalogue of content to share. You don’t want to share every picture you take straight away, you are now working on a posting schedule, right? File away great content until you need it and use it when it is relevant. Photos and videos are the jewels of every post you make. But the caption or text snippet added is the message you want to drill home. The caption personalises the content, it talks about you. It humanises the content. It puts a relatable person behind the picture to follow, the likeability factor if you like ;-). This brings you likes and comments and ultimately brings you more followers. Your caption can on occasions be a question to drive reactions or a call to action. On Instagram, hashtags tie the conversations of different users who wouldn’t already be connected into a single stream. If you use relevant hashtags, your posts will get exposure to a wider audience than the people who already follow you or know about your brand. Use hashtags smartly and sparingly. Use tags that are relevant to your niche to attract users interested in you and what you do. Search Instagram tags for your niche. If content comes up that is relevant to what you stand for then those tags are good to use. Once your following grows you can start to use some of your own unique tags, like your brand or your name with the niche. Your engagement sends notifications to other users. When you like and comment and follow others those members are pinged and notified. This prompts them to then check out your profile. And of course, you now have a professional, active and engaging page. Everyone on Instagram is looking for exposure. The selfie queen wants their smile to be seen. The personal trainer wants you to see how ripped he or she is so you hire them. If you are active liking other members posts. Active following other members. And you are commenting and engaging then you are the kind of member that every Instagrammer wants. This activity will bring you more likes, more comments and more follows to your page. 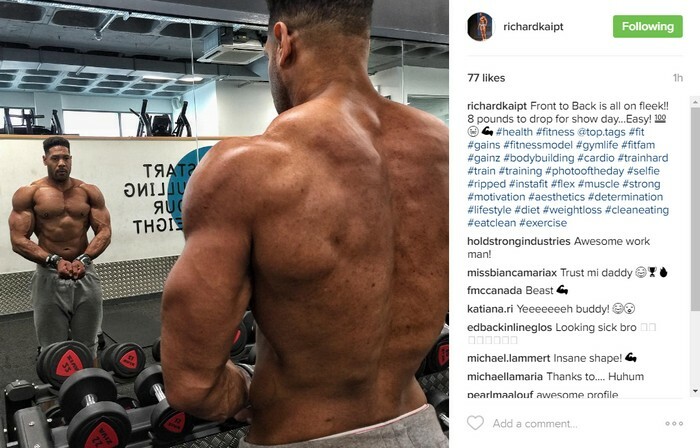 So that is it, a basic guide to growing your Instagram followers…. Do you have any tips to add for gaining followers? Very nice tips are given to increase followers on Instagram account. I also suggest just go with above step to grow number of followers. 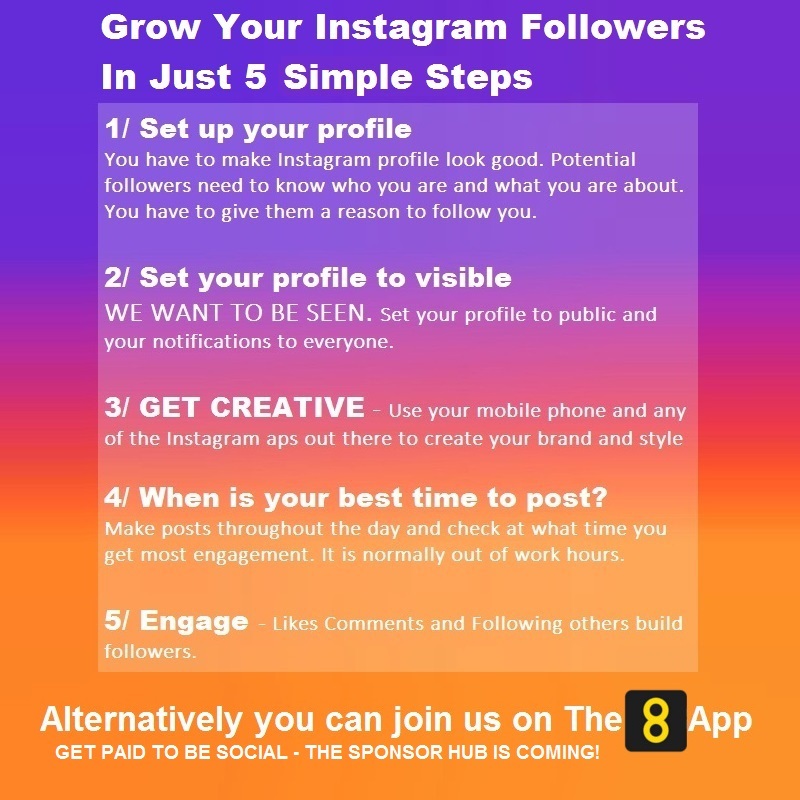 Great tips for Instagram growth. I use it, but find 8App so much more satisfying. 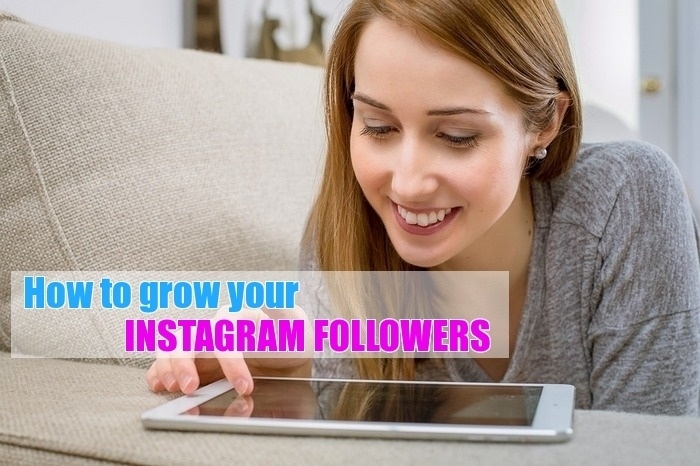 Great tips for increasing the instigram of followers. you did a good job, thank you. I think that instagram is now a more profitable and convenient platform for business and marketing. it’s true that nowadays in order to successfully promote your business account or engage in marketing. I take note of many of the chips, but it all takes a long time, especially if you still need to keep track of your competitors. All the strange applications described in the comments below will not act as well as bigbangram.com. It can make you original followers for a short time and you do not need to spend energy on it all yourself. I consider it very rational to use this. Great tips for increasing instagram followers. you did a good job, thank you. I think that instagram is now a more profitable and convenient platform for business and marketing. I take note of your tips, but it all takes a long time, especially if you still need to keep track of your competitors. All the strange applications described in the comments below will not act as well as bigbangram.com. It can make you original followers in a short time and you do not need to spend energy on it at all yourself. I consider it very rational to use this. Great tricks to increase followers on Instagram. One of the best among many. Thank you for sharing. Almost everything is covered but I will add one more thing. “stick to schedule for posting and it will help you”.